The main threat that the project seeks to address is the reduction of the Gorilla gorilla dehli population through hunting for trade and human consumption. This project increases public awareness and information about the Cross River gorilla and promotes alternative livelihoods. We facilitate access to information on Cameroon’s 1994 wildlife law and the rights and responsibilities of communities with regard to conservation of endangered species. 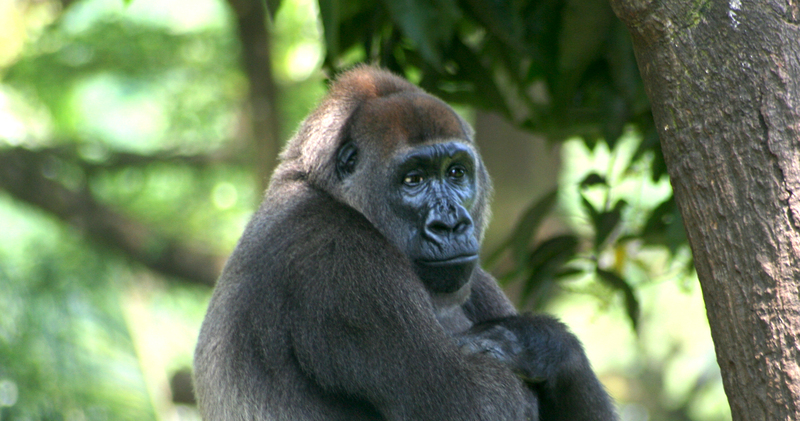 A campaign called “LiveGorilla” uses education and entertainment to highlight the value of this species to the region and the dangers being posed to its existence.